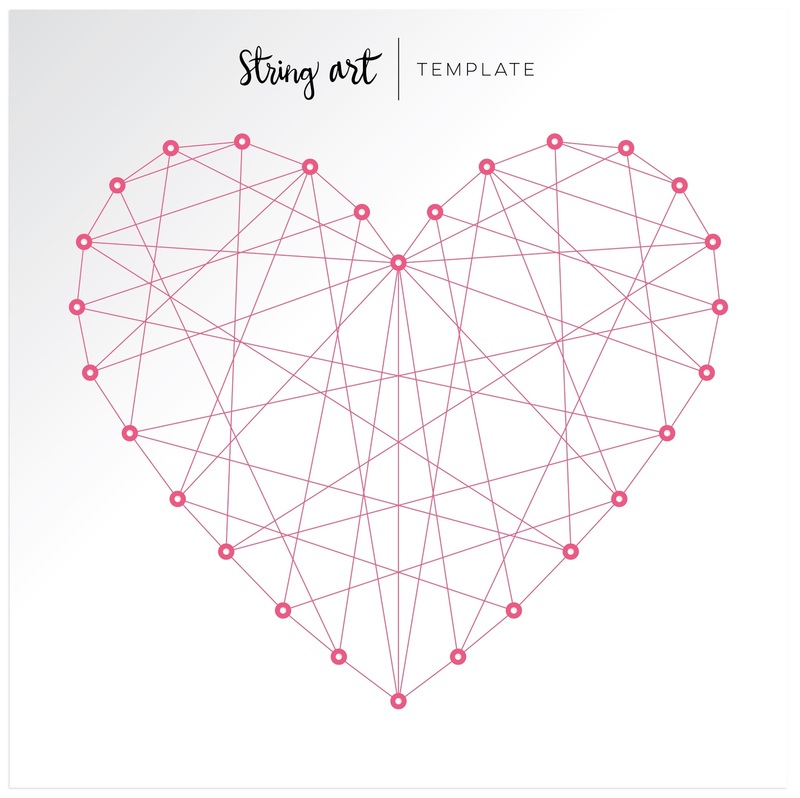 A fun, new product in Fancy Free is the heart string art template! String art is a big thing in the crafting world right now so I wanted to tie it into scrapbooking as well. DESCRIPTION: I wanted to feature the string art heart template without the jewel brads to show there are different ways the template can be used! JOURNALING SAYS: Jane looked so cute in her halter dress and pretty headband and Fox was looking mighty dapper in his khaki shorts and sandals so what did I do? Asked them to pose for pictures of course! Thank you kids, love ya! HOW TO: Place the string art template over a patterned paper and use a paper piercer to poke a hole through each circle; set the template aside, close by. Using white string and referring to the template often, backstitch around the heart and then follow the lines all across it to create the string art look. Once finished you can push the brads through to finish that look or leave it as is. Embellish with a pair of photos and clusters of ephemera. Journal inside a few sections of the heart. Drop white paint around the layout to finish. Loving your string art heart!! Beautiful colours on here too! Gorgeous page! Soooooooooooo gorgeous! LOVING that heart! WOW!!!!!!!!!!!! LOVE this!! Perfect String Art and gorgeous example! Such a good looking layout! Awesome page!! thanks for the template! Studio Calico Arendal Scrapbook Kit Workshop!